This workshop will focus on the process of taking statutory declarations and completing the 1410 document. 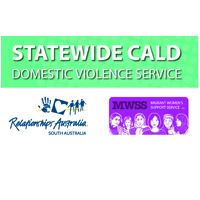 Details that need to be included to make a good case for DV clients will be explored. Members outside the sector can register if vacancies are available. A charge of $50 will apply to non-members. Or register by email enrol@rasa.org,au, or phone 8245 8100.